Oppo A37 complete specs and features are now live here at android officer (androidofficer.com). The smartphone was first announced by Oppo in June, 2016 and released / available from June, 2016. 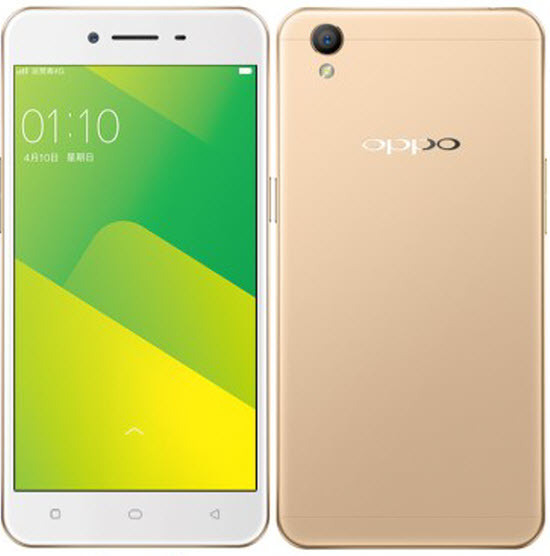 If you are thinking to buy A37, then you should first explore full specifications and features of the device and compare Oppo A37 specs with other similar smartphones available in the market. Here we have listed complete specs and features of the smartphone along with other important details. The main features and specs you should look for while comparing with other similar price range category- first thing is processor and chipset, second is installed RAM and internal external memory capacity, after that check out display size and resolution, Mega Pixel of front and back camera along with other camera features, and last but not the least is battery power. Check out Oppo A37 complete specs and features in the below table. 5.0 inches IPS LCD capacitive touchscreen display, Corning Gorilla Glass 4, Quad-core 1.2 GHz Cortex-A53 processor, Qualcomm MSM8916 Snapdragon 410 chipset, 2 GB RAM, 16 GB internal storage, 256 GB MicroSD card support, 8 MP back camera and 5 MP Front Camera, Non-removable Li-Ion 2630 mAh battery, Android 5.1 Lollipop OS. Don't forget to share your thoughts and opinion about Oppo A37 specs and features in comment. If you already got the device and using it then it will be great if you provide some additional information about the A37 which will give others users more clear picture about the device.